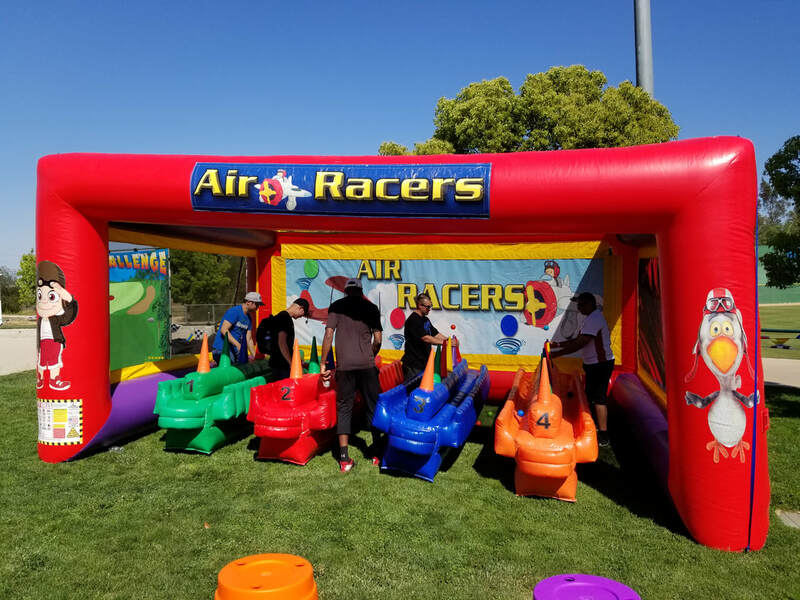 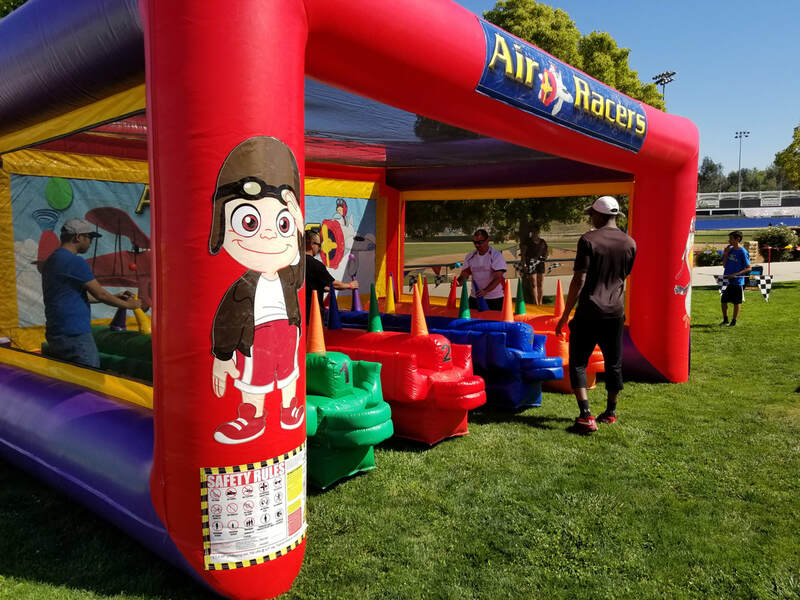 Air Racers Inflatable Rental - Interact Event Productions - Corporate Event Planning at Wholesale Prices! 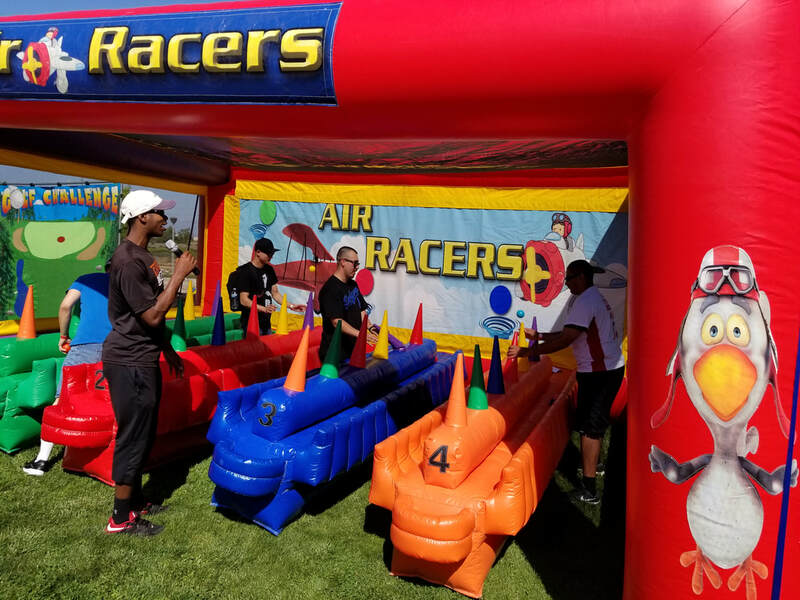 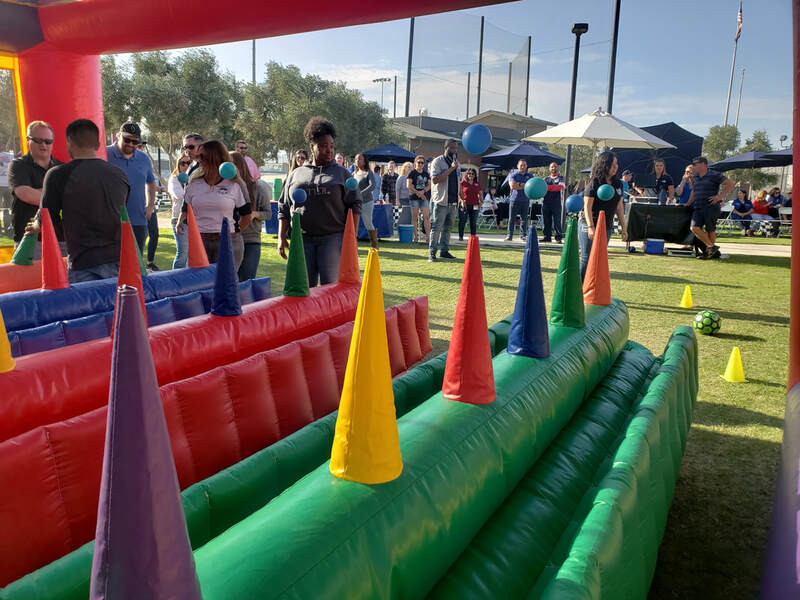 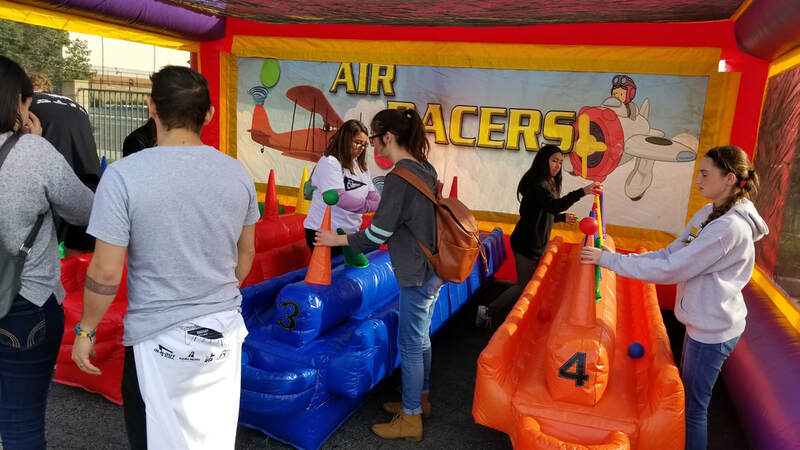 Our Air Racers inflatables game is one of the best kinds competition for social engagement and entertainment amoung guests. 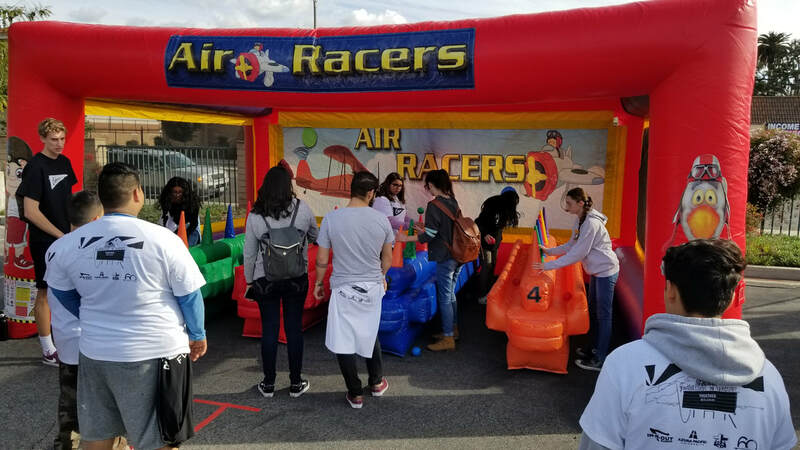 Watch Our Air Racers Video! 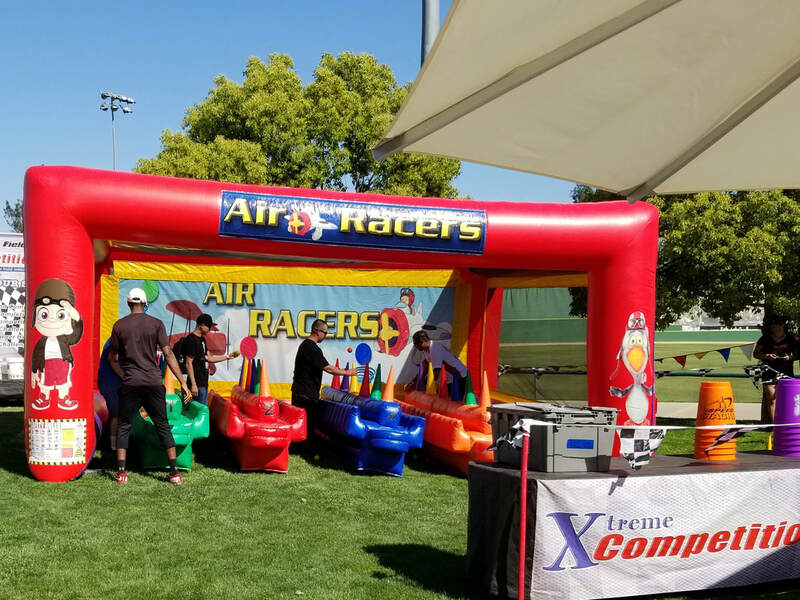 How does Air Racers work? 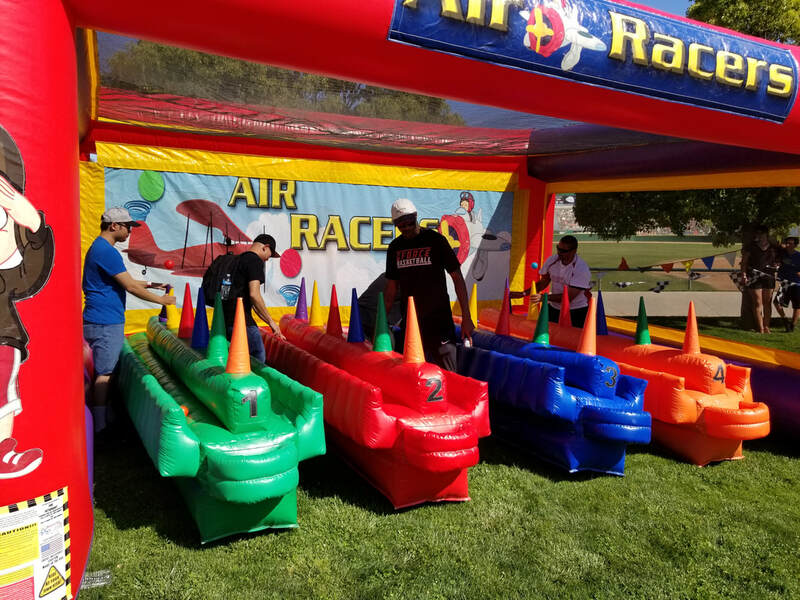 Watch this short video to see this compeition in action. 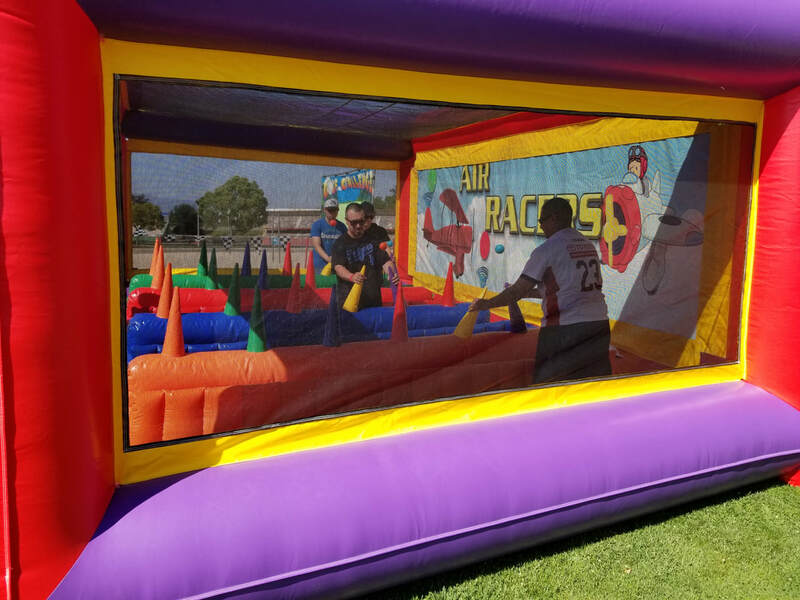 It's EPIC entertainment for a company picnic, school fun fair or community event. 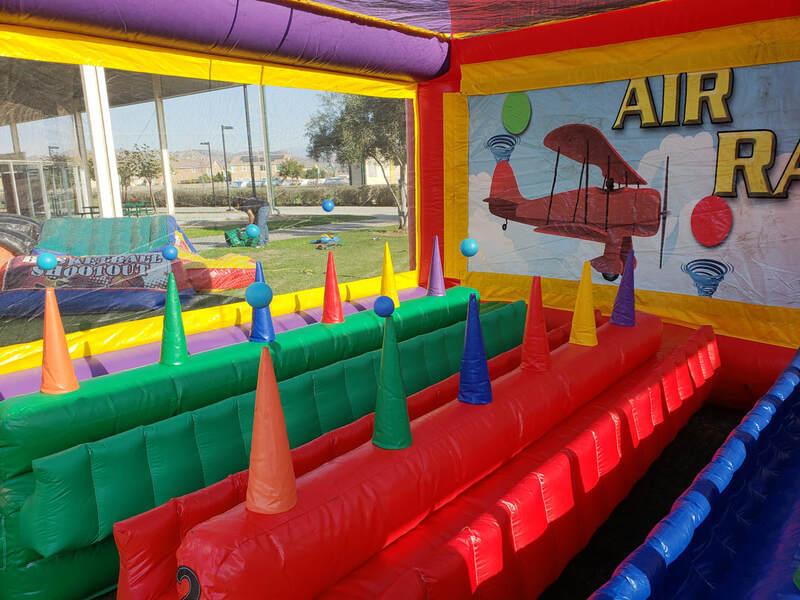 It generates a lot of attention with it's bright colors and action-packed excitment.